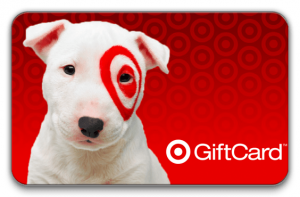 Win $100 Amazon, Target, or Walmart Gift Card! Winner’s choice of $100 Amazon, Target, or Walmart gift card! To enter, simply join Coupons and Freebies Mom Daily Emails and then fill out the entry form below! You’ll receive emails with the top freebies and deals! Sign up for free emails – CLICK HERE! If you already receive our emails, just fill out the entry form below!